When you go off to college, you are usually out of the house for the first time. This means that you have broken away from the comforts of your parent's home and your childhood bedroom. 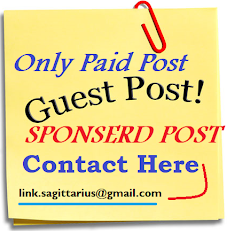 It also means that you don't have the some of the same monetary perks. Sure, you may start to feel the sting of not having the perks of living at home – free room and board for example – during your collegiate years, but it is also important to develop the money management skills you will need for the rest of your life. Many students have a shoestring budget, which just comes with the territory for college, but with a little resourcefulness, you can actually stretch things pretty far. One of the best ways to do this is to avoid many of the common financial mistakes that students make. 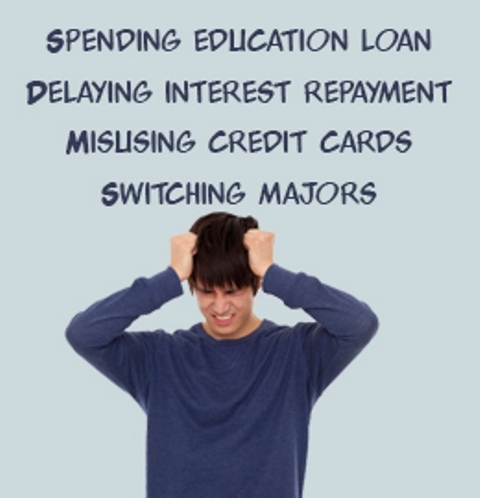 Here are five common money mistakes that college students make. One of the biggest mistakes that college students make is choosing a school that is too expensive. This is a simple mistake, because you believe that the more expensive a school is, the better it will be. However, if you don't have the funds for an expensive school, you want to scale back and look for colleges that are in your price range. Not only is it easy to find to these affordable colleges, but also they can be just as good as the more expensive ones and won’t leave you with a mountain of student loan debt upon graduation. Another money mistake that college students make is not tapping into the financial benefits that are afforded during a school year. For instance, you may be able to have your tuition subsidized with merit or need-based scholarships. Moreover, you may be able to tap into a grant and other financial packages that make it easier to get the education you need and deserve. If you have a credit card, you want to be sure that you use it wisely. Of course, you don't want to spend beyond your means and you also don't want to max out your card. Not only could you destroy your credit, but you could also wind up in credit card debt, which can be incredibly difficult to climb out of. Couple that with student loans and you have a messy financial situation on your hands. If you can’t pay off your balance at the end of each month then you can’t afford the items your purchasing on credit. Another mistake that college students make when it comes to their finances - whether they go to Harvard or University of New England - is not making a daily budget. It is critical that you understand exactly how much money you have coming in and how much you spend. This may help realize that things are tighter than you imagined, or that in fact you have a little bit more spending cash then you first thought. Last, but not least, many students don't tap into the everyday resources that are provided to them. For instance, meal tickets and housing costs - these are all things that may be embedded in your tuition. Instead of spending a fortune on eating out, you may want to think of eating at the school cafeteria. In the end, this will save you a lot of money in the long run.